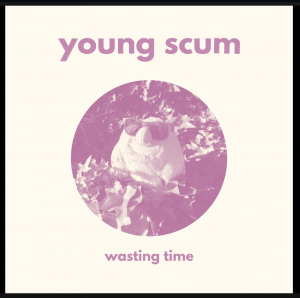 Richmond twee band Young Scum are preparing for the release of their debut self-titled LP on Citrus City Records and Spanish label Pretty Olivia Records in July after some hectic recording sessions earlier this year. Citrus City is releasing a cassette-only version of the album, while Pretty Olivia will be issuing the record on vinyl in Europe. The band has been writing and releasing music for almost five years and this release is their most complete recording to date. 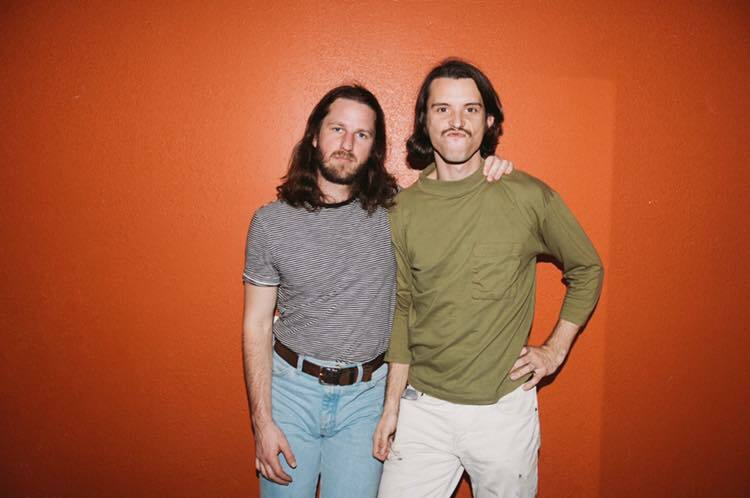 Vocalist and rhythm guitarist Chris Smith said that the new LP is a continuation of their previous EP, Zona, which was also released in 2015 on Citrus City and Pretty Olivia records. The band initially recorded their new material with Tim Falen at his studio in Northside over the course of one weekend last winter. Yet after listening to the takes they realized they rushed the recording and decided to redo the lead guitar parts with their friend Mitch Clem – who ended up mixing and mastering the record. The style that Young Scum have been mining over the last half-decade is rooted in 80’s jangle pop like Television Personalities, The Wedding Present, and Teenage Fanclub, but Smith’s songwriting makes the band more than just a retrospective. He writes songs with straightforward and honest lyrics that are relatable to twenty-somethings who are trying to find a balanced lifestyle amidst the meta-chaos of the today’s cultural climate. Smith said that he likes to write about the mundane struggles of life, like having bad jobs or bad life experiences. And while many lyricists tend to obscure what they are saying, either mumbling their lyrics or burying them beneath reverb, Smith’s vocals are high in the mix, a candid approach to writing and recording lyrics that is reminiscent of Belle and Sebastian or The Smiths. “It’s hard to open up, but that’s one of the joys of being a performer,” he said. Smith and the rest of the band said that aside from the lyrical content, their primary focus is writing catchy pop songs. The first song on the new record, “Wasting Time,” doesn’t disappoint. Lead guitarist Ben Medcalf opens the song with a Byrds-esque lead before the rest of the band falls in, and Smith’s bittersweet lyrics undercut the energetic bounce of the dueling guitars. 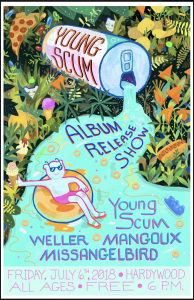 Young Scum plans to tour on the new record later this year, and although the record is being pressed in Europe, they don’t have any immediate plans to tour there yet. You can catch them live at their record release show on Friday, July 6 at Hardywood Brewery. Cover Photo from Young Scum Facebook.